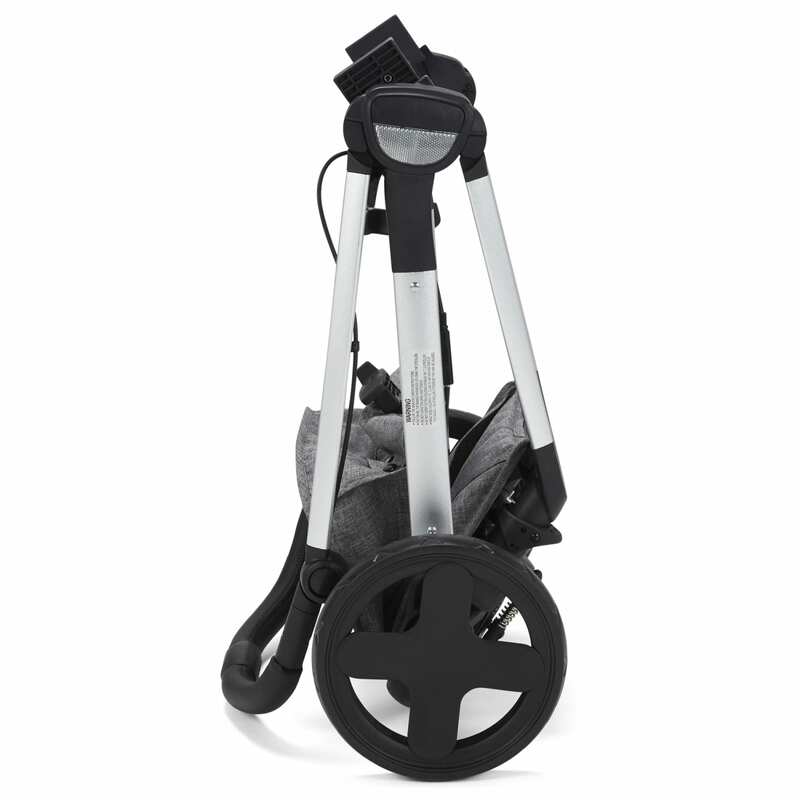 The Venti 2 in 1 Pushchair uses innovative technology that lets you easily convert the pushchair into a carry cot in one simple movement ? 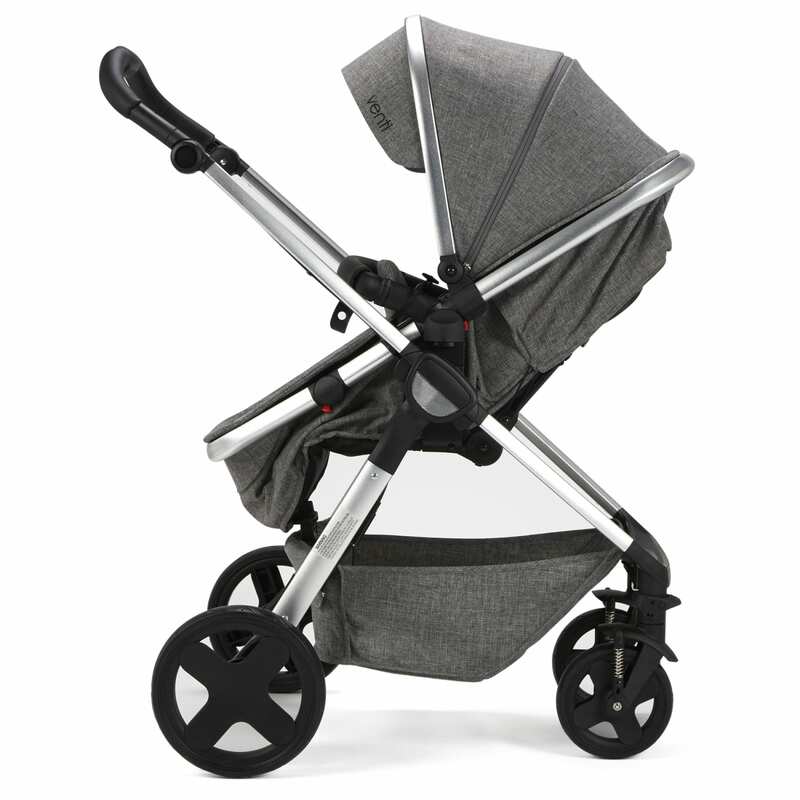 so if your baby falls asleep in the seat, you can adjust to carry cot mode without disturbing their sleep. 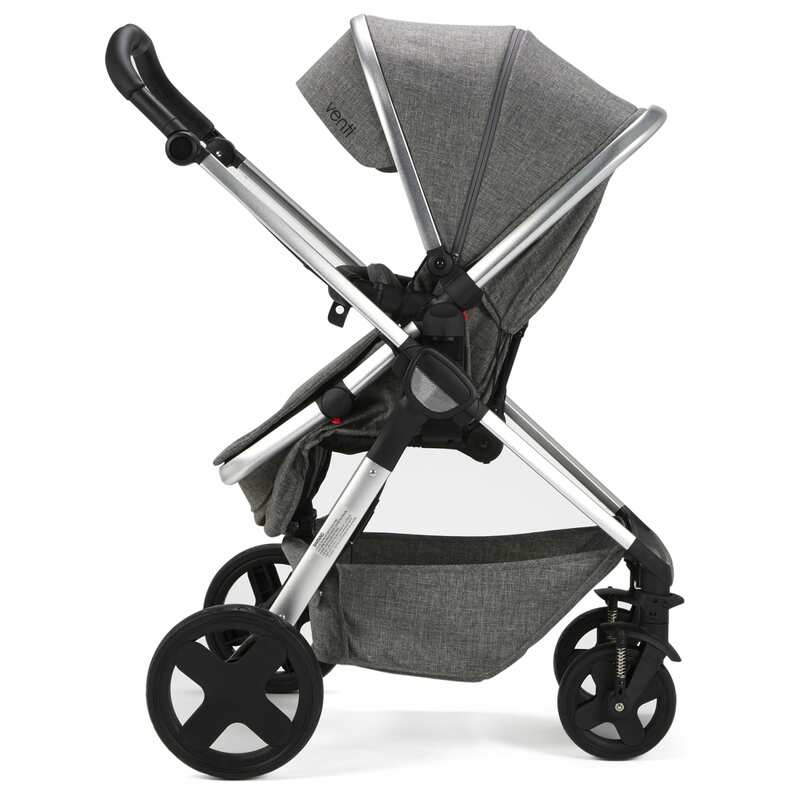 The big seat gives them the room they need for a natural lie-flat sleep, while the triple section hood protects them in all weathers. 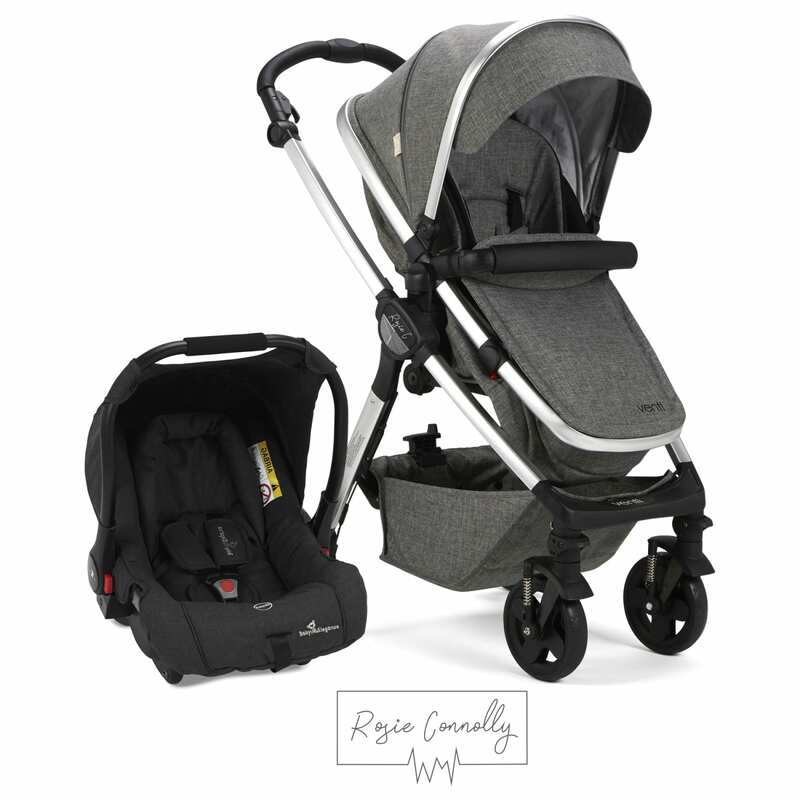 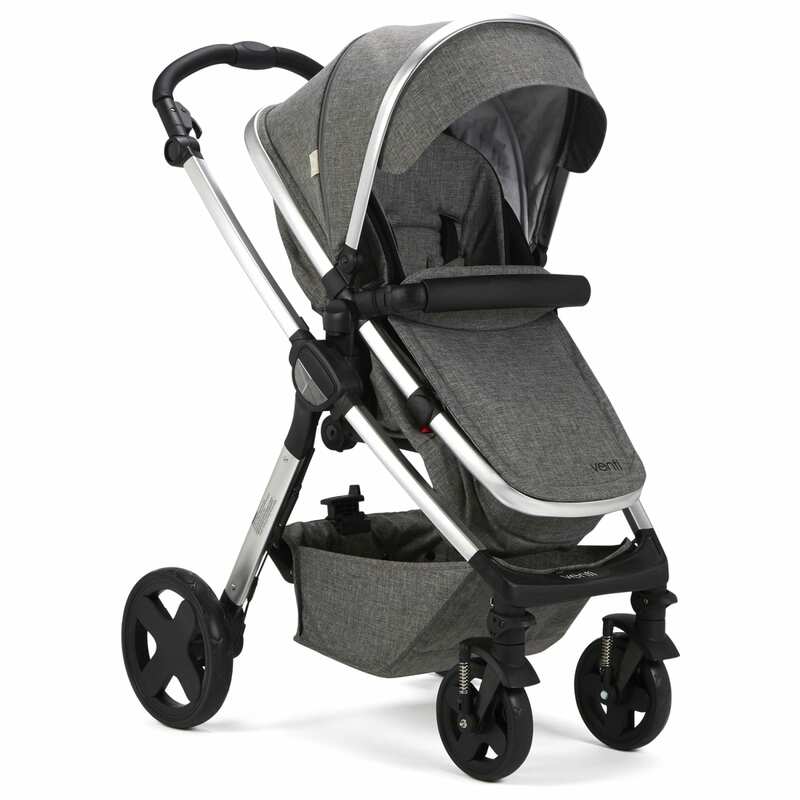 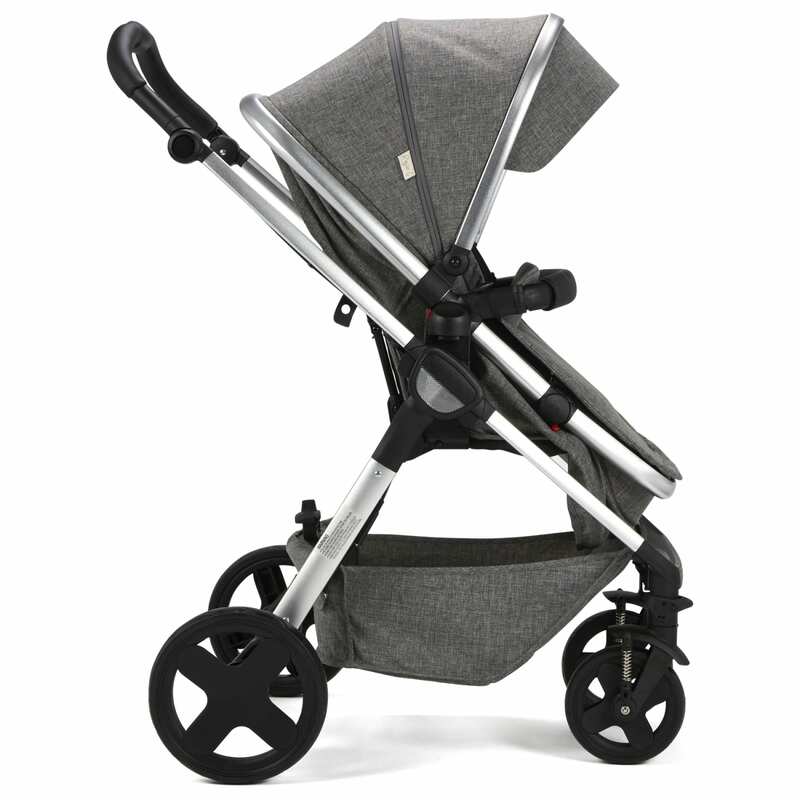 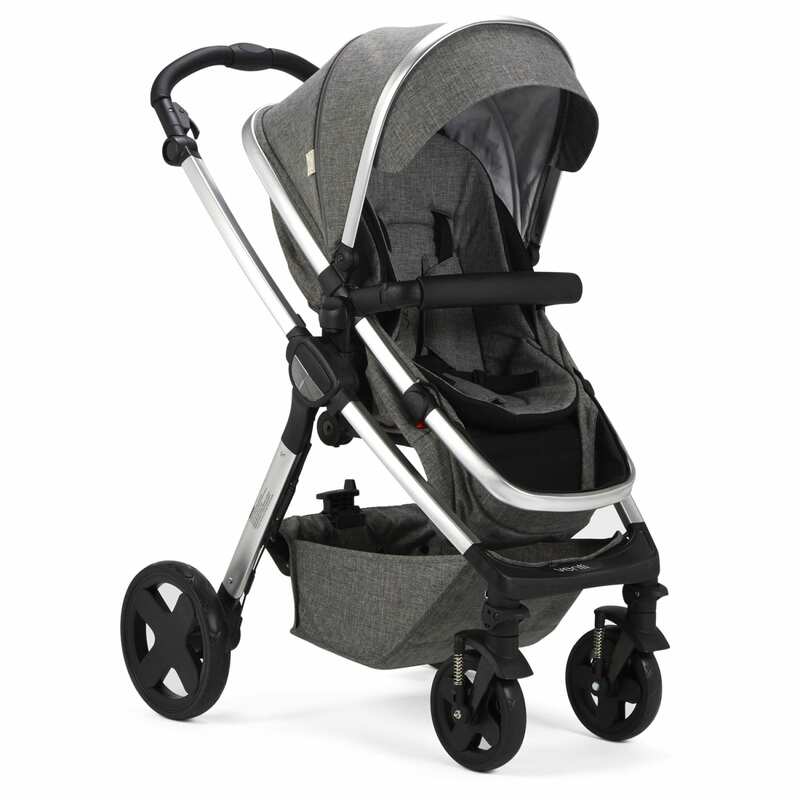 The Venti 2 in 1 Pushchair is compatible with the Baby Elegance car seat, converting it into a super travel system for getting out and about. 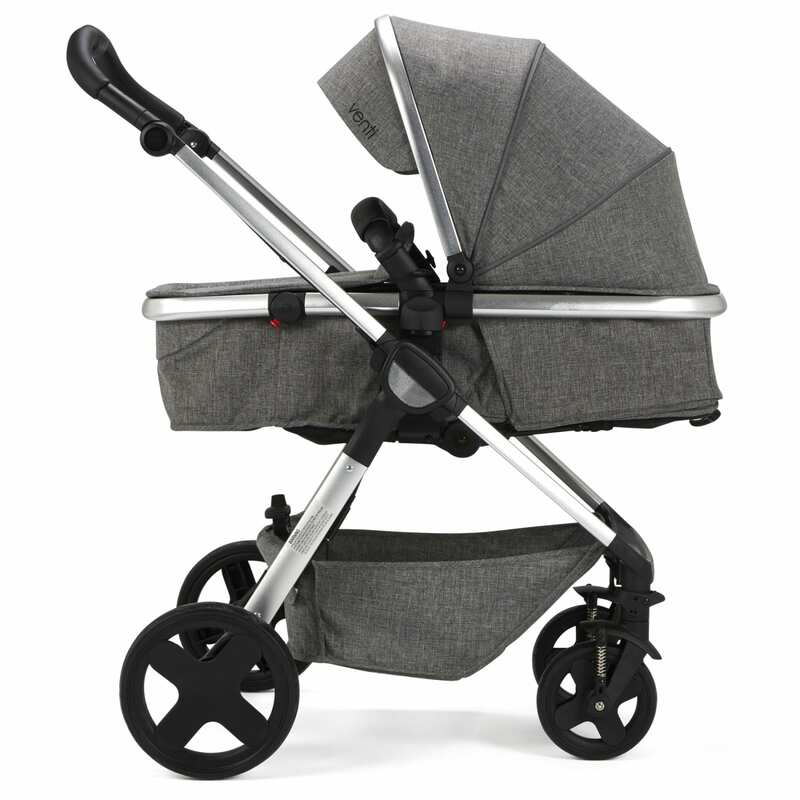 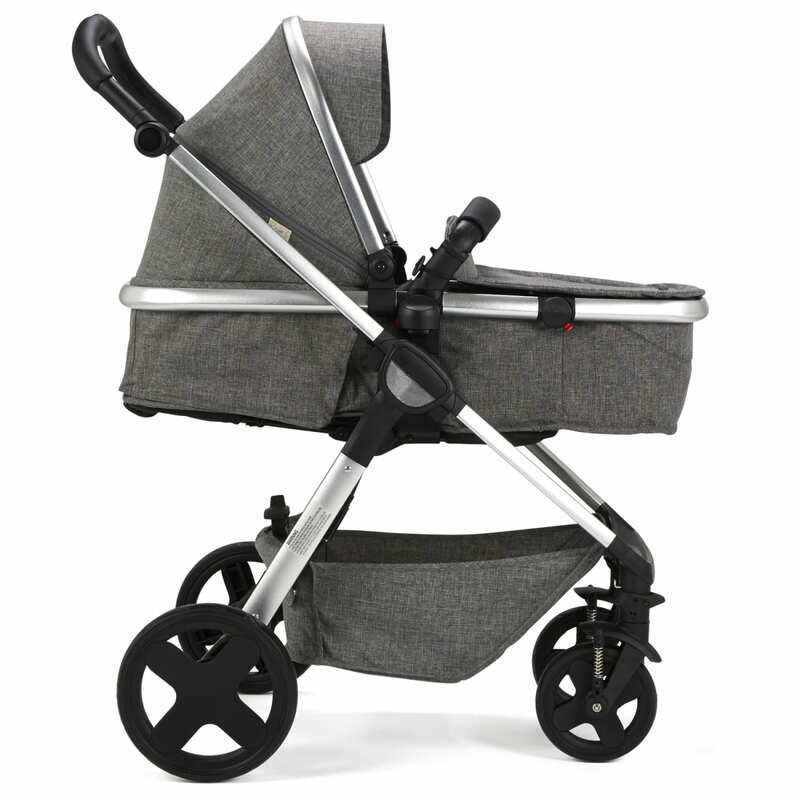 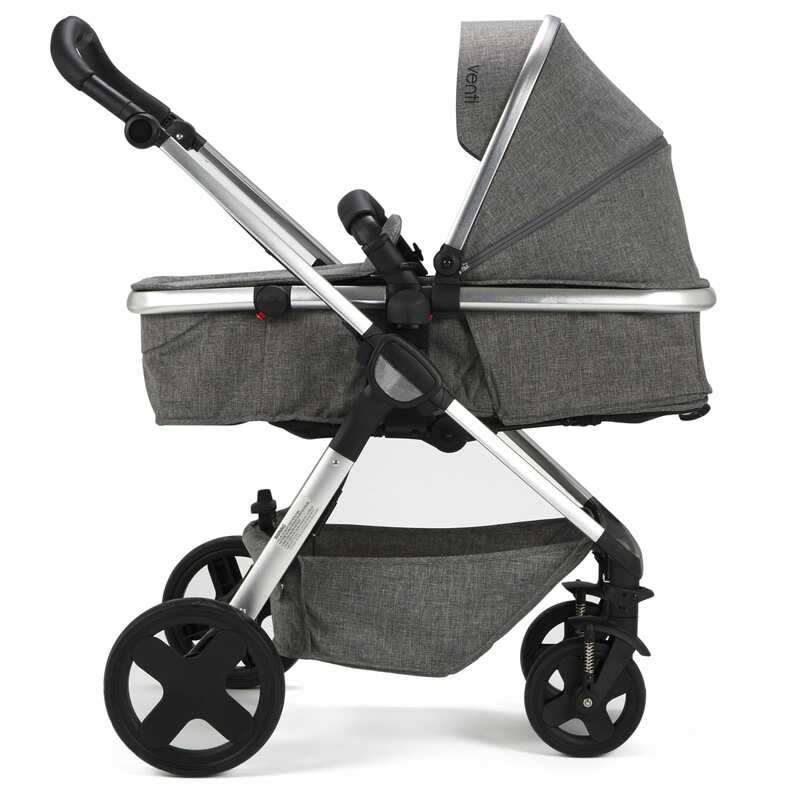 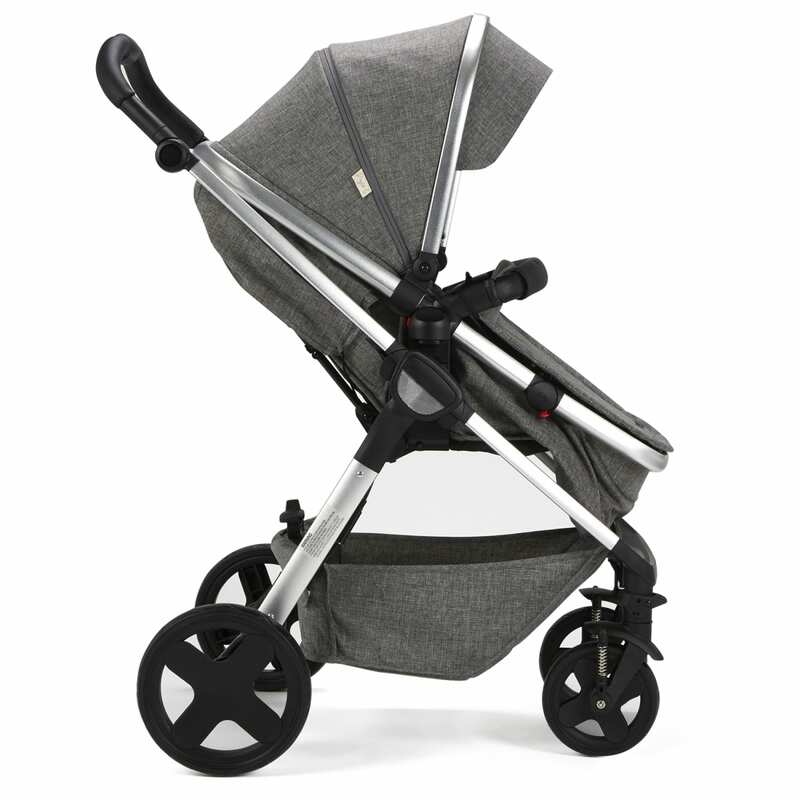 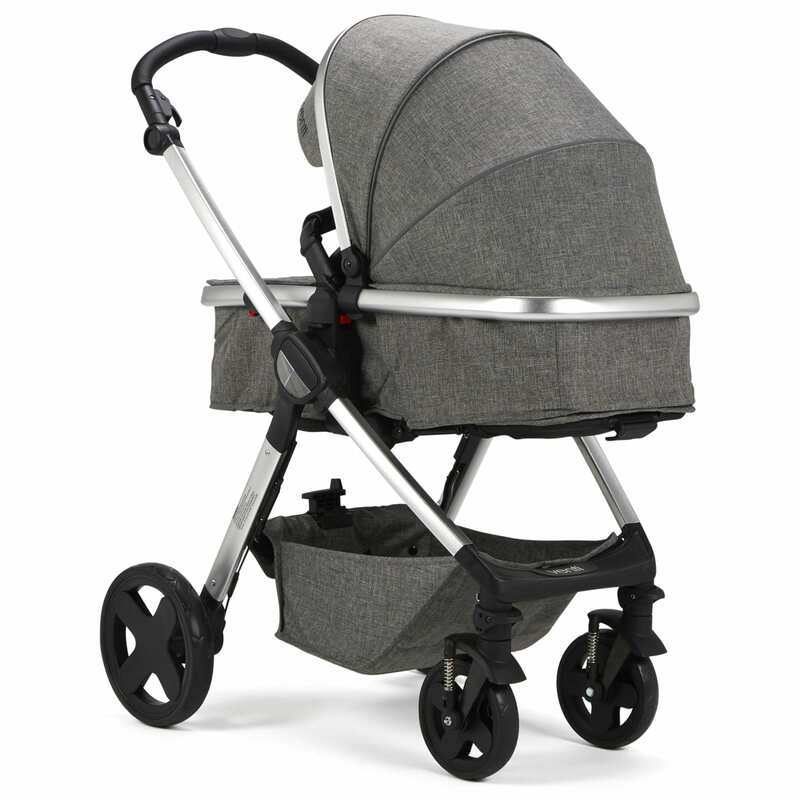 The patented design seat unit allows you to covert from Pushchair to Carry cot mode in one movement without having to wake your baby. 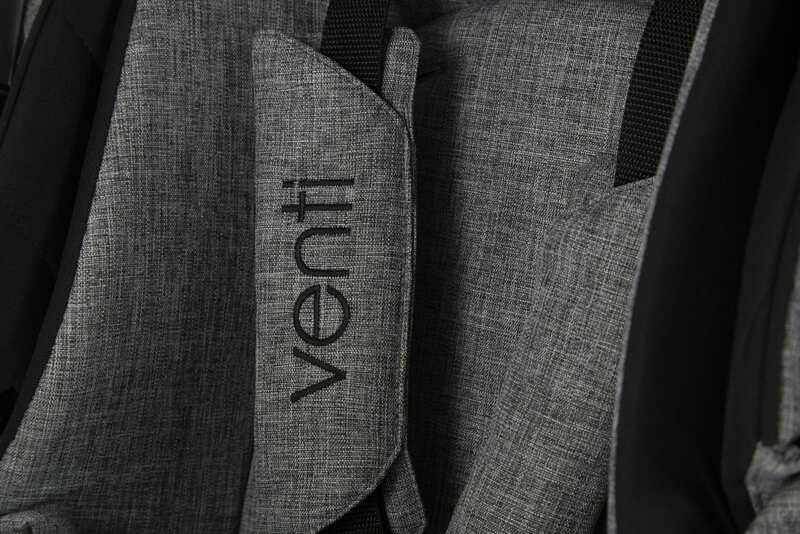 The one foot fold system on the Venti allows you to fold the frame quickly and easily while keeping one hand free. 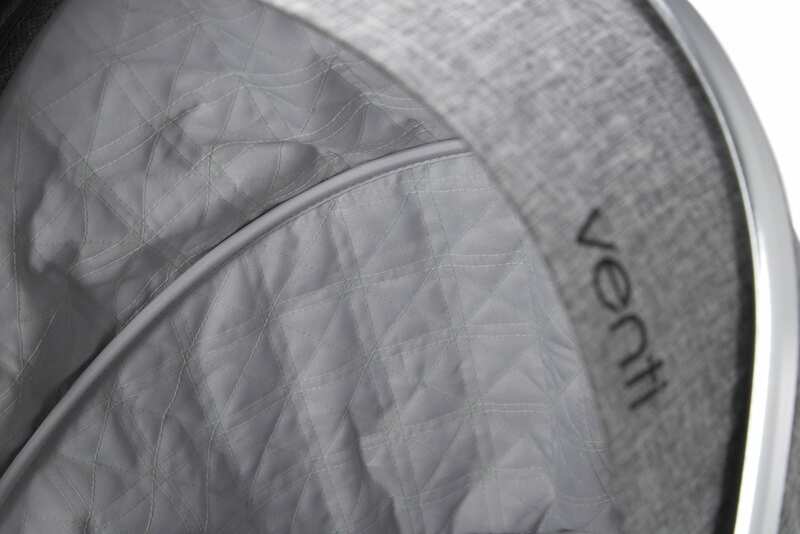 The attention to detail on the venti is second to none. 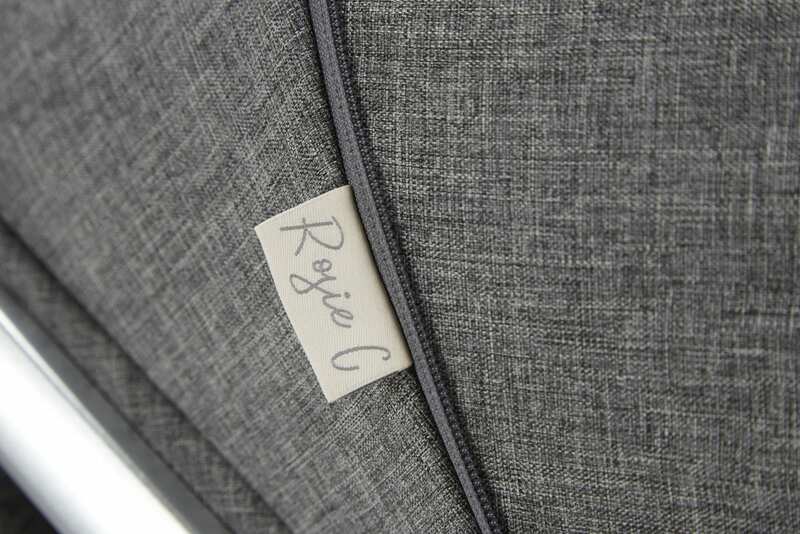 From the quilted lining luxury hood to the super soft newborn insert we have created a beautiful space for your baby. 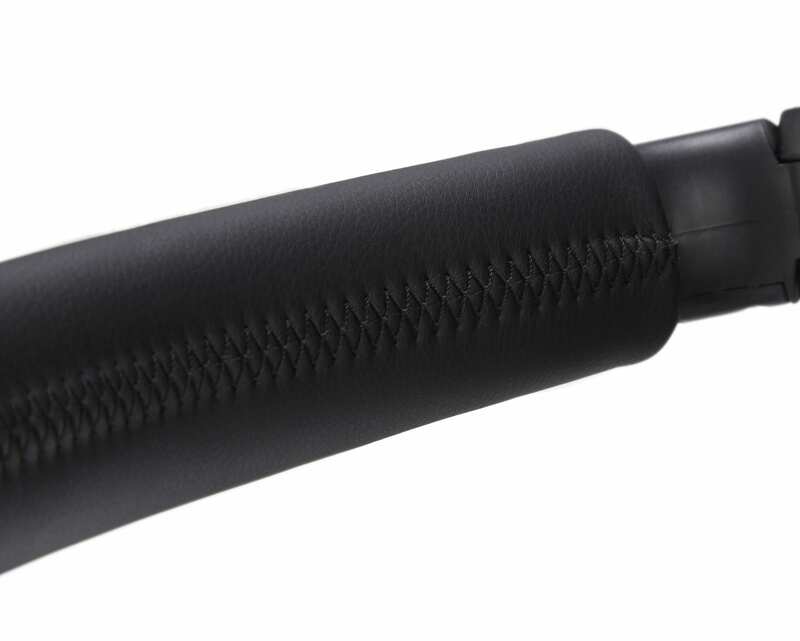 With the leather touch bumper bar and handle you and your baby will have the touch of luxury under your hands with the striking black leather.